Accurec has developed and installed and steadily improved the best available battery recycling technologies for 20 years. We achieve efficiency in recycling by means of the best evaluation of battery materials and maximization of metal recovery. Accurec’s processes are transparent and its efficiency and compliance with regulations are independently proven: certified battery recycling by comprehensive audits. Accurec takes responsibility by avoiding any unnecessary risks, with zero emissions and high work safety to be ahead of the competition. We recycle batteries – comprehensive – sustainable. Transparent with sense of responsibility. We don’t claim anything we cannot realise. We don’t promise more than what is feasible. 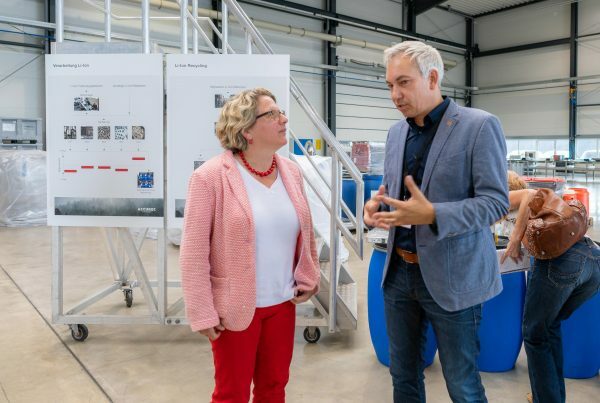 Svenja Schulze, federal ministry of environment, has visited Accurec`s newly opened Li-Ion battery recycling plant in Krefeld. 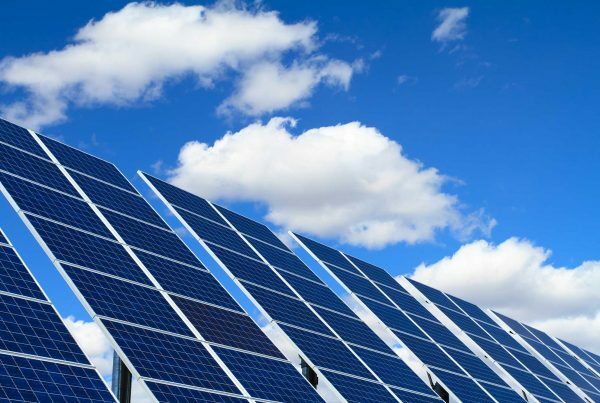 Following latest development of future solar panels, printed solar panels are promising technologies in efficiency, flexibility and potentially in production cost. 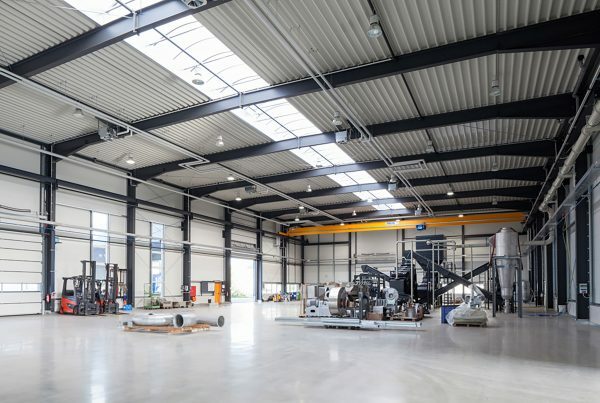 Second stage of construction planing has been initiated in April – right after lately inauguration of the facility in Krefeld 2015.